If you are reading this page, you are one of the many Contractors who provide a range of services which are vital to the operation of our business and the experience of our customers. one of the many other trades and service providers who work with us..
We appreciate the role you play in our business. We couldn’t do it without you! 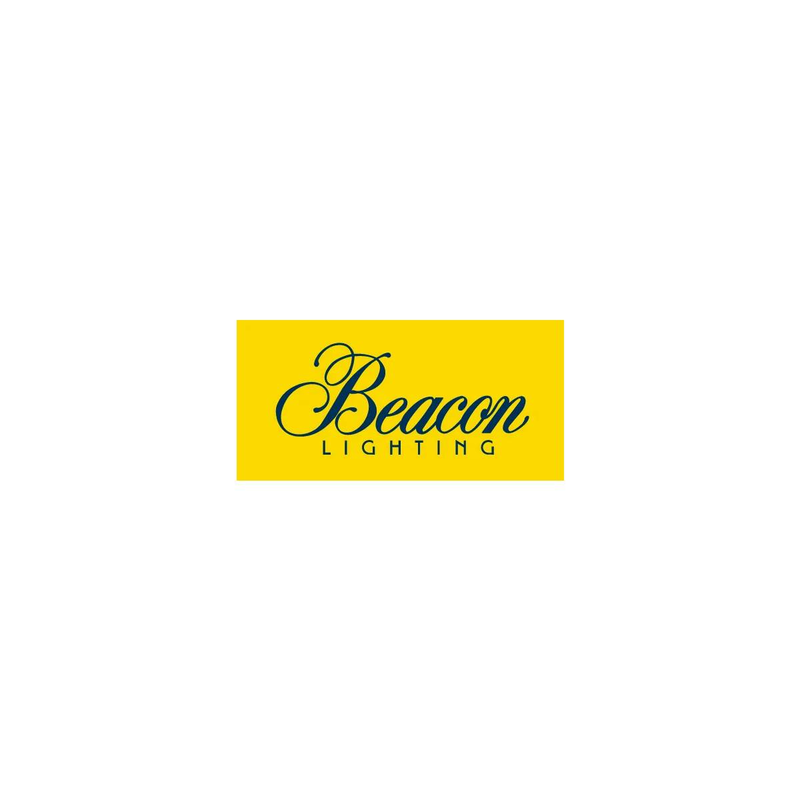 Beacon Lighting is committed to providing a safe work environment for everyone… including you! And as part of this commitment we have implemented a Contractor Management System. This means that all Contractors (whether individuals or companies) must register with us and provide important information. You can also proudly talk about your association with Australia’s leading lighting retailer. And of course, most importantly, we’ll know that you have your own safe work practices and you also understand our safety standards. Whether you are already a Contractor with Beacon or would like to be, please click below to enter our Contractor Management System. It’s easy! Click here to enter the Contractor Management System.